Call of Duty: Black Ops is the biggest computer game in history. So far, 68,000 years have been spent playing it. 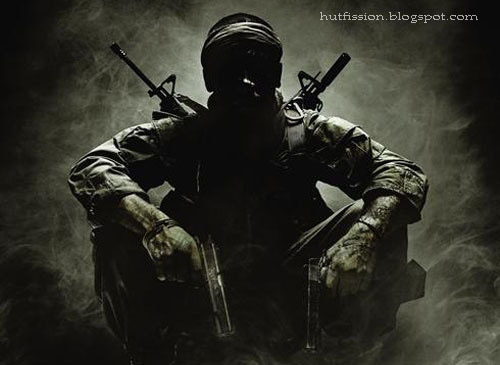 Selling an estimated seven million copies worldwide in the 24 hours following its launch and generating revenues in excess of $1 billion to date, Call of Duty: Black Ops is unquestionably the biggest game ever released. According to publisher Activision, 20 million users have also logged on to play the game’s multiplayer version since launch, clocking up over 68,000 years of game time in the process. This kind of online experience has become critical to the success of any game released today, as it offers potential replay value far beyond the single-player plot. 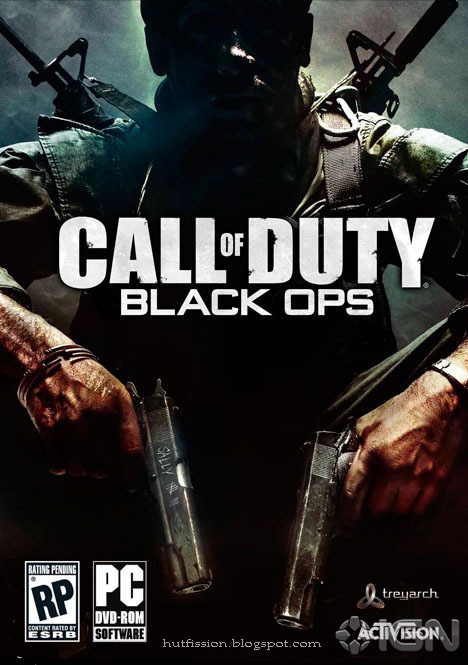 In the case of Call of Duty: Black Ops , the role of overseeing this work fell to Galway native Martin Donlon, who was lead programmer for online on the title. To him such a role presents some unique challenges: “With single-player games you’re trying to add a lot of different features to keep it interesting along the way,” he said. “With multiplayer, you’re just trying to refine a core mechanic and ensure it is continually interesting as it’s repeated over and over again.”Coming from Dunmore in Co Galway, Donlon began working with Activision subsidiary Treyarch nearly 10 years ago while on a J1 Visa to the US. A self-taught programmer and computer systems student at University of Limerick he was already quite experienced with the demands of coding and was rewarded with a high-profile task from the outset.